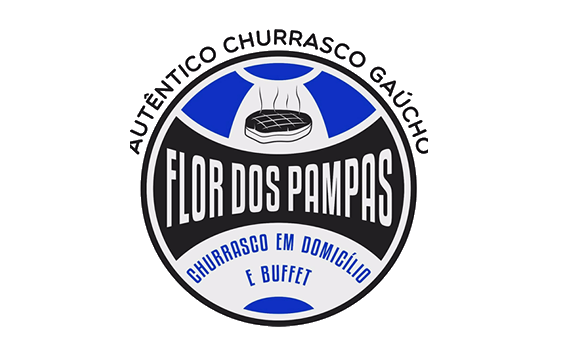 Andrezinho Nogueira will have a luxury camp for his next fight in MMA. 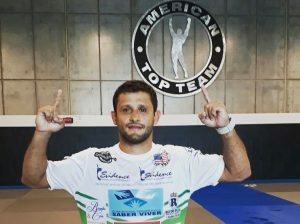 He landed this week in Florida for a training session at American Top Team (ATT), one of the most renowned academies in the world of martial arts, where they train names like Amanda Nunes and Júnior Cigano. 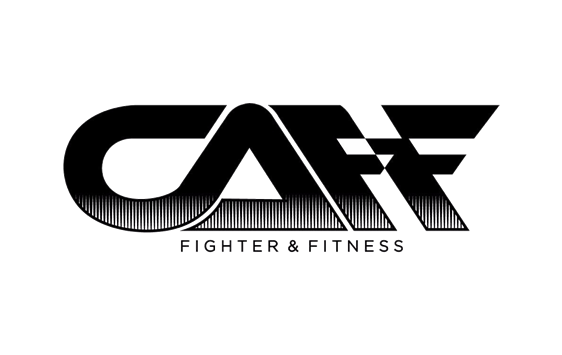 It will be there that Ceará will prepare for one of the most important fights of his career. On Tuesday 13, in the city of Laval (Canada), will contest the weight-penalty belt of the TKO (Canadian organization of MMA) against TJ Laramie, athlete of the house. “My opponent is a wrestler. So it’s critical that I’m training wrestling at a high level. 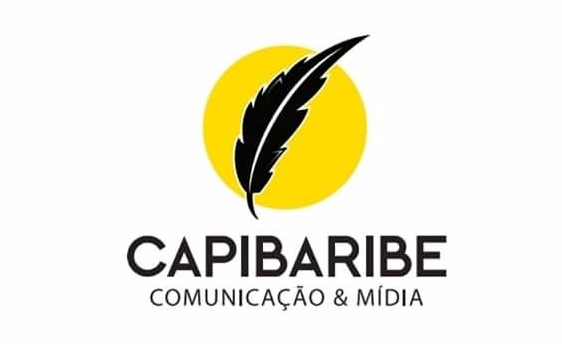 Here I will have it, “said the Cearense. 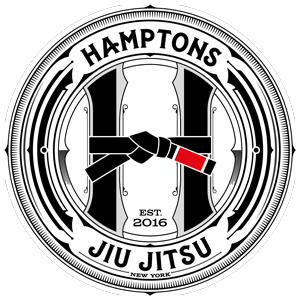 From Florida, he heads to New York, where he will train with Evilázio Feitoza, the leader of Fighter Sport. 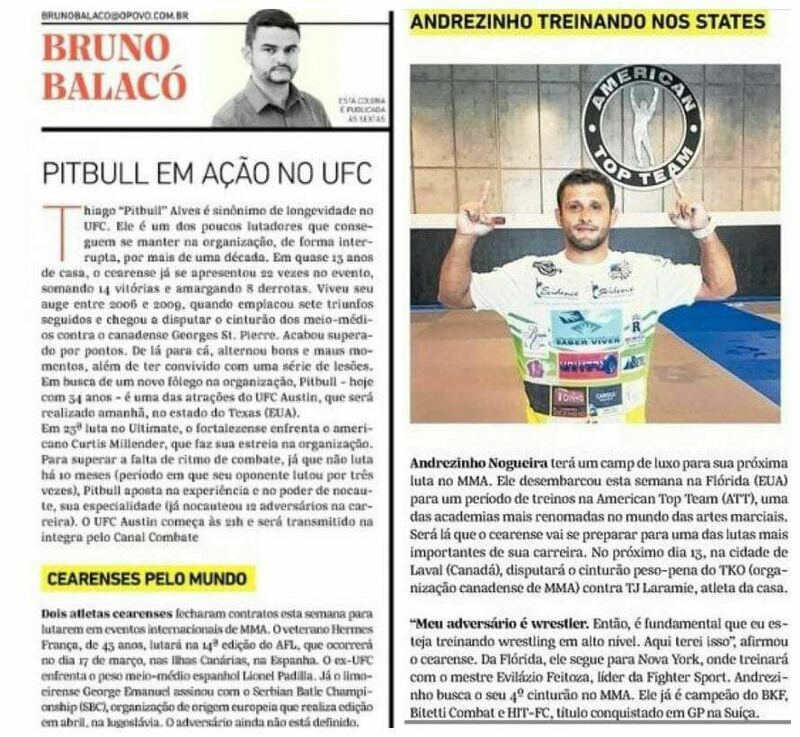 Andrezinho is looking for his 4th belt in MMA. He is already BKF champion, Bitetti Combat and HIT-FC, title won at GP in Switzerland.